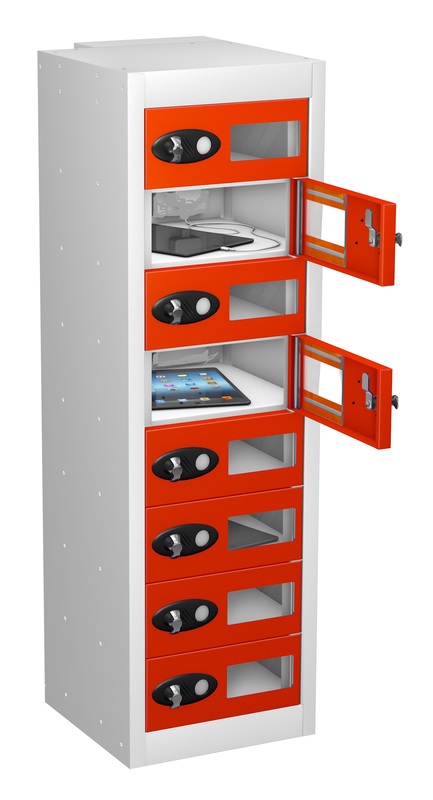 Mobile Phone & Personal Effects Storage. 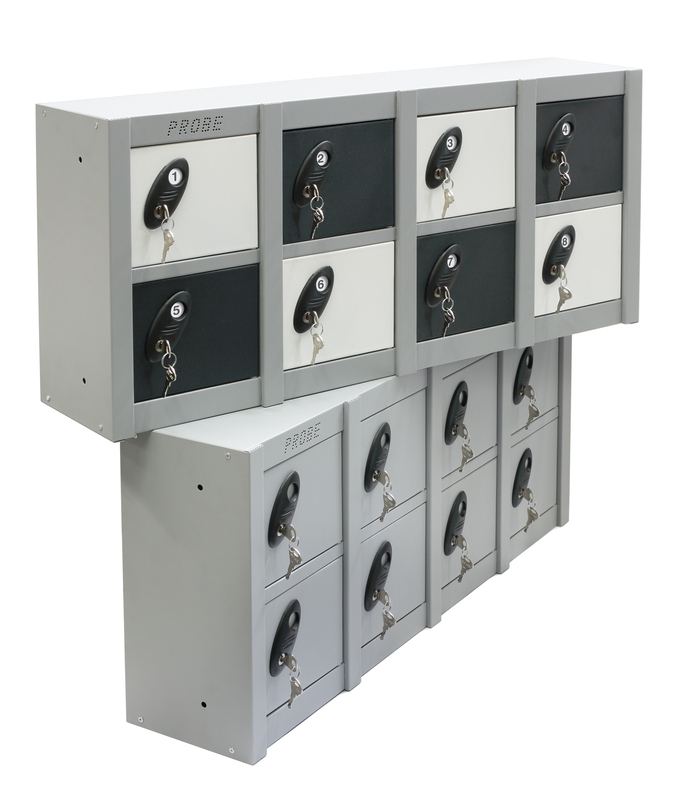 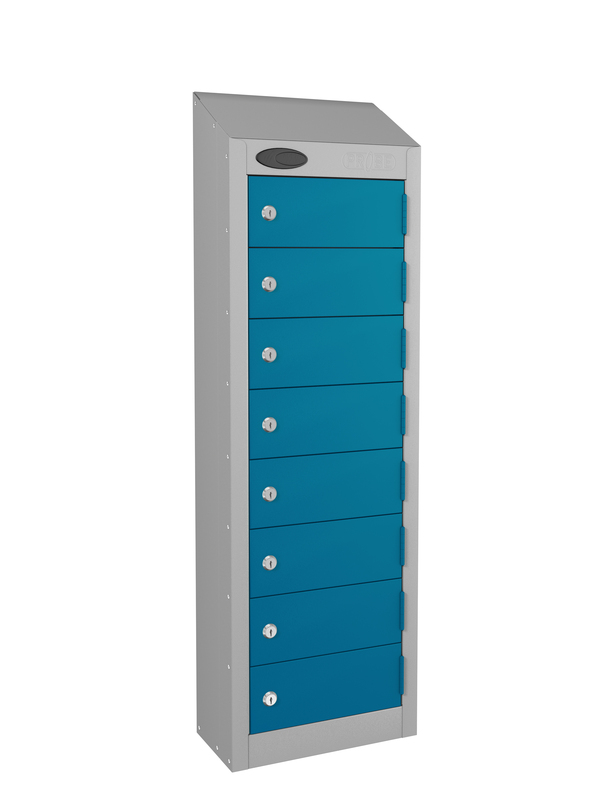 The increasing demand to provide somewhere to safely store small personal effects such as wallets or other small valuable items including mobile phones, tablets or PDA's has driven the requirement to provide Mobile Phone & Personal Effects Storage lockers in the workplace and academic environments. 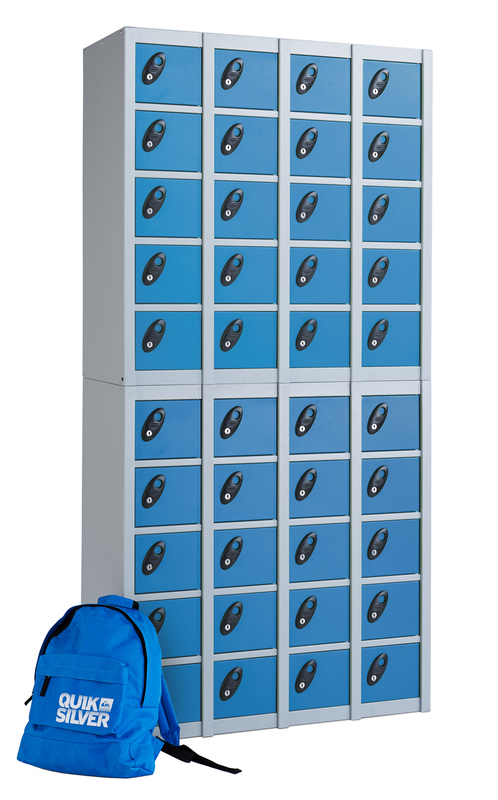 Our Mobile Phone & Personal Effects Storage lockers are all small compartment lockers ideal for doing just this. 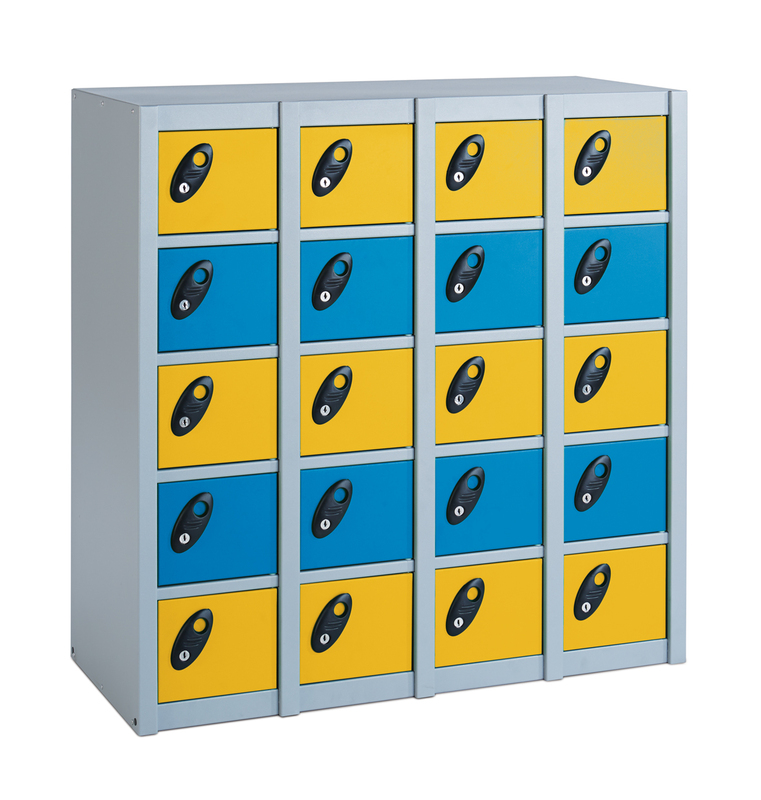 With a choice of eight, sixteen, twenty or forty compartments we have a locker to satisfy the smallest requirement through to the largest.